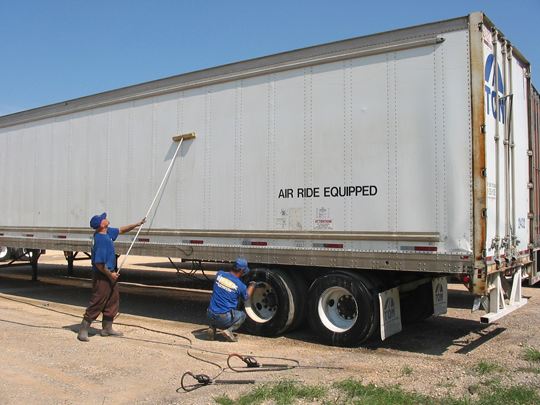 Welcome to Hi Pressure Inc. 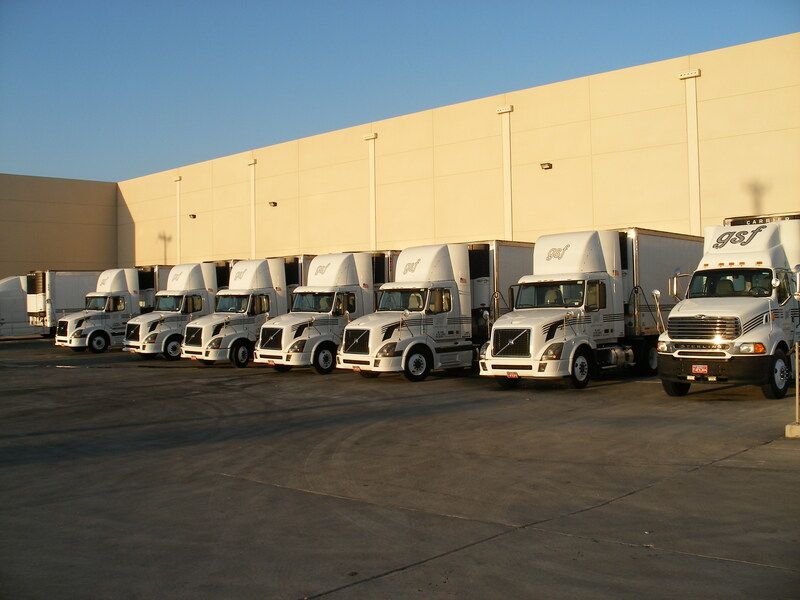 Welcome to Hi Pressure Inc. (HPI) website. 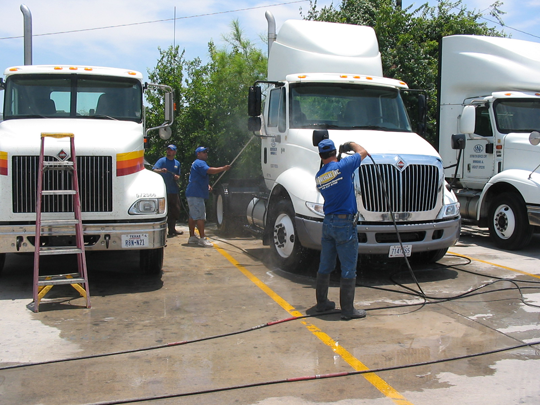 HPI is the largest locally owned and operated fleet washing and industrial cleaning service in South Texas. 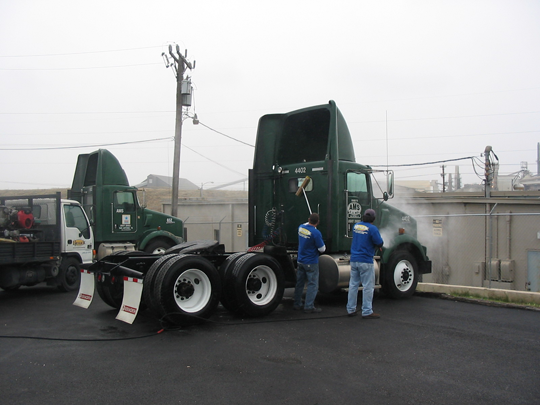 We provide low cost, EPA compliant washing to large and small fleet owners. 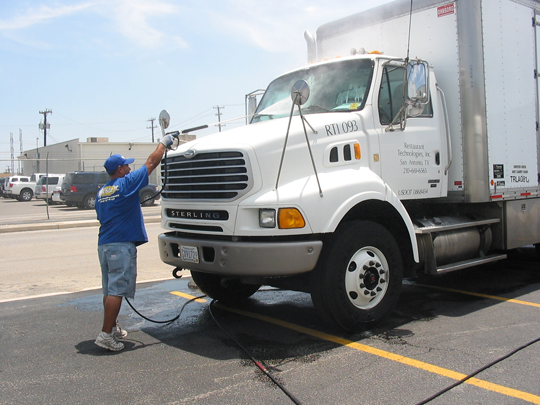 HPI’s commitment to customer service is unmatched in the fleet truck washing industry. 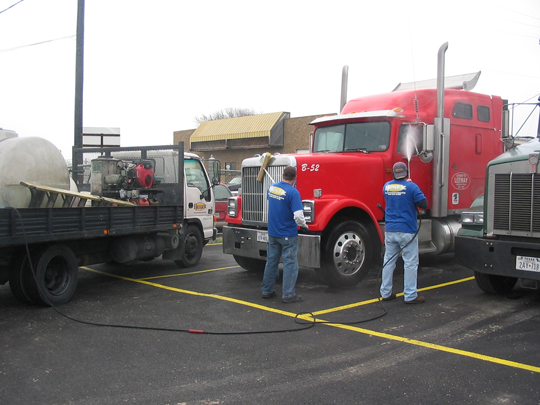 Your satisfaction is our GUARANTEE. 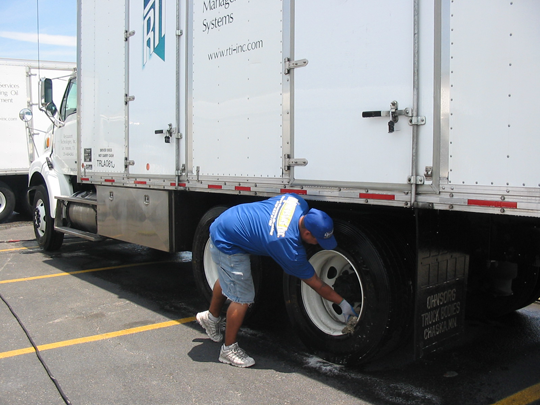 Your fleet will be serviced when you schedule it and you will never be charged for work that does not meet your standards. 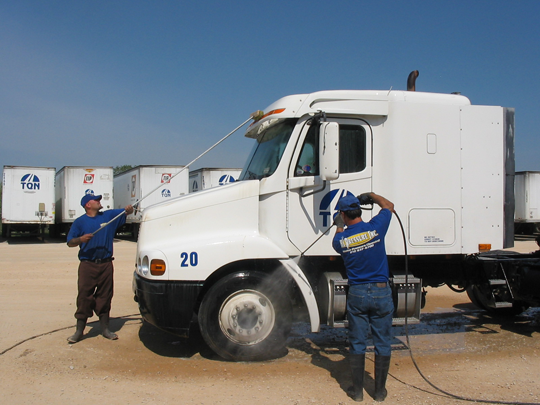 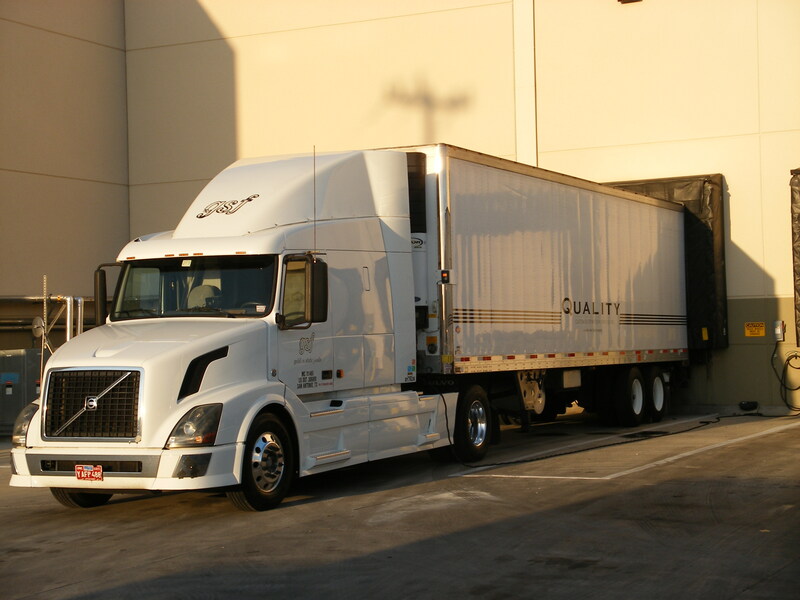 We at HPI understand the importance of a clean truck fleet, as it is a reflection on your business and ours. 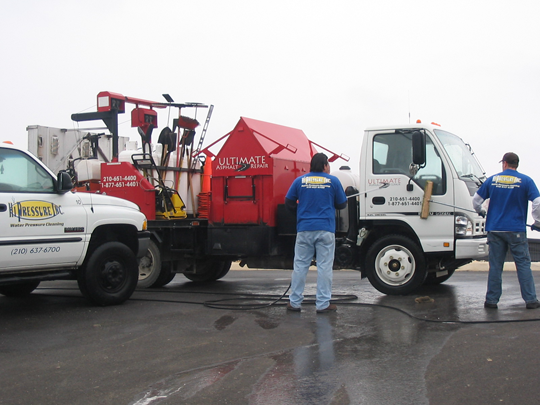 We operate 7 days a week 24 hours a day. 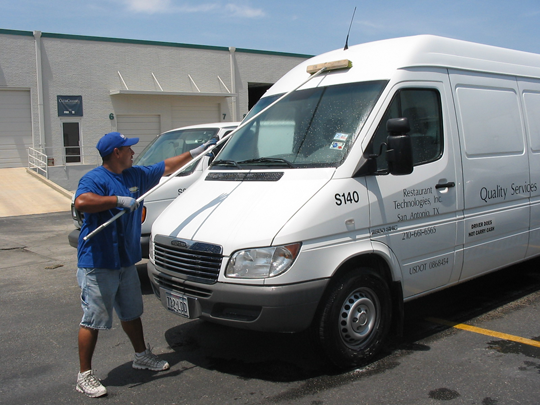 We have been servicing South Texas for over 23 years.